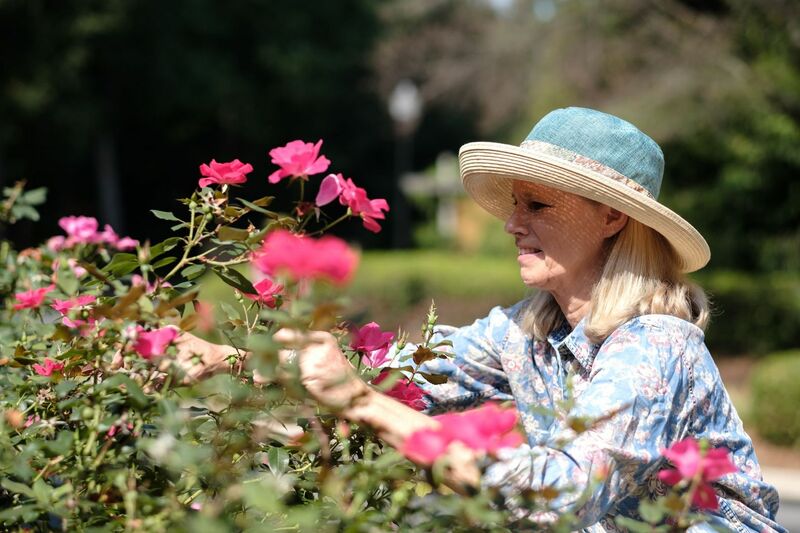 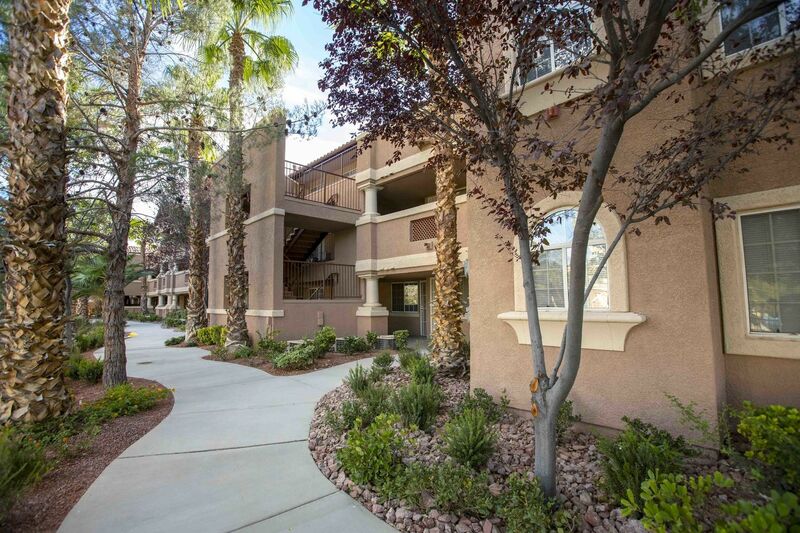 Attiva Winterhaven is an attractive, tranquil apartment community for active adults. 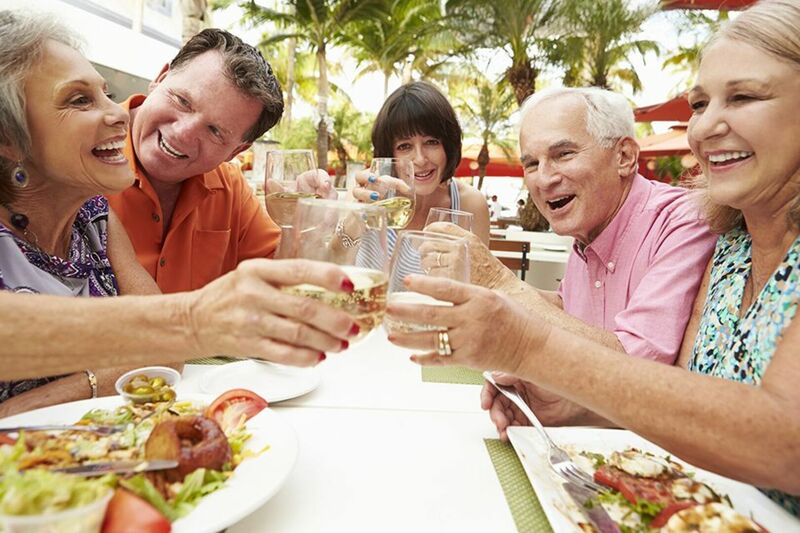 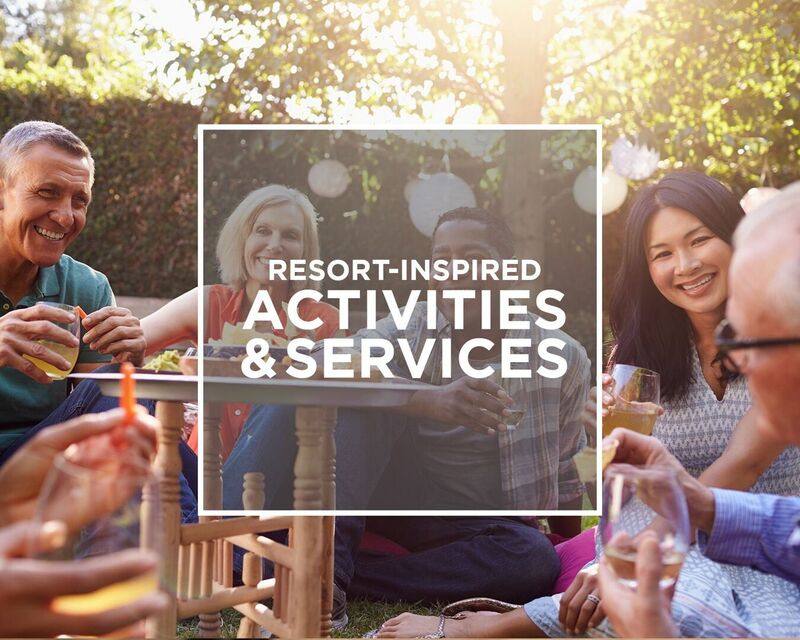 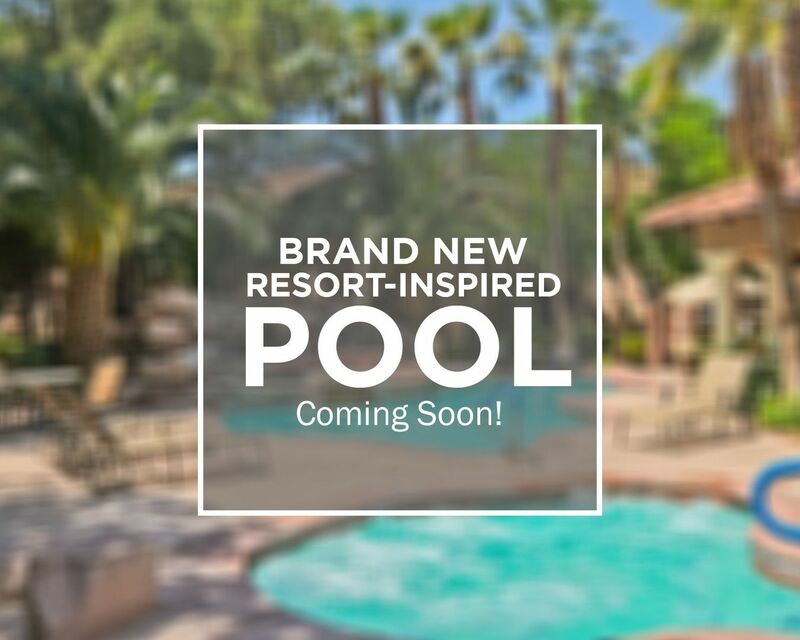 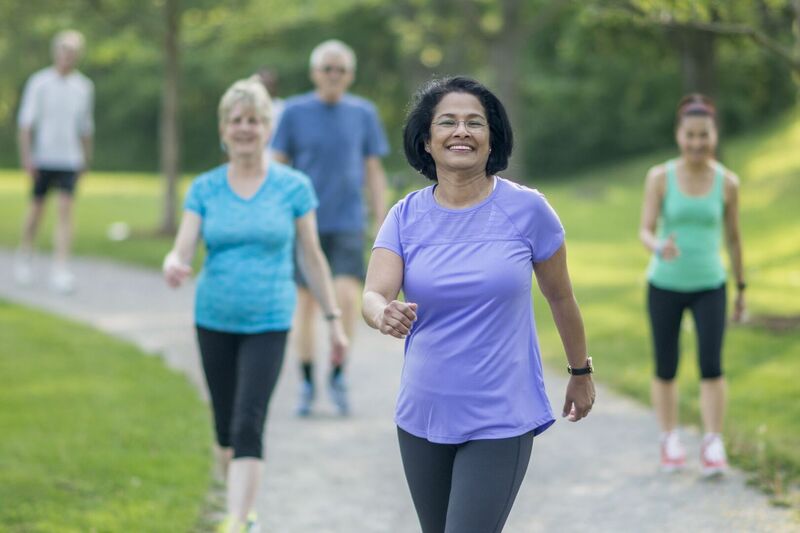 Our comprehensive daily activities and social calendar brings neighbors together for continental breakfasts, games, fitness classes, live entertainment, and much more. 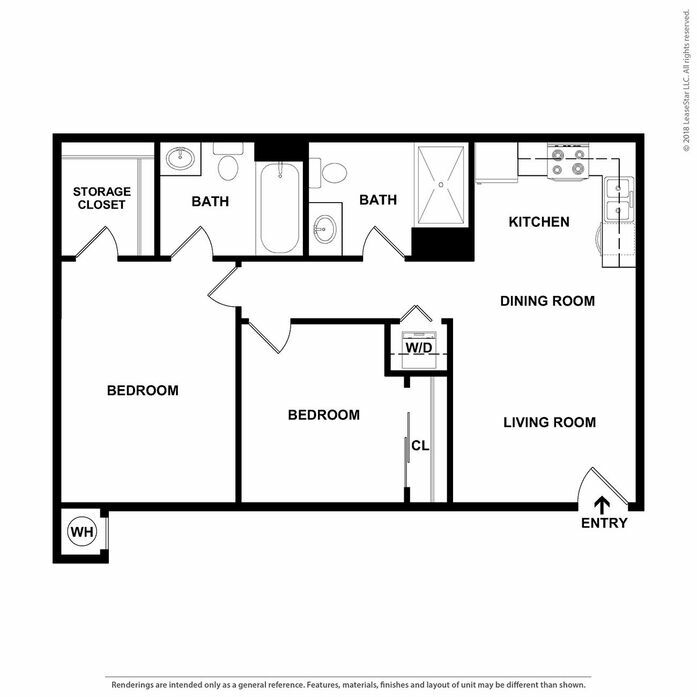 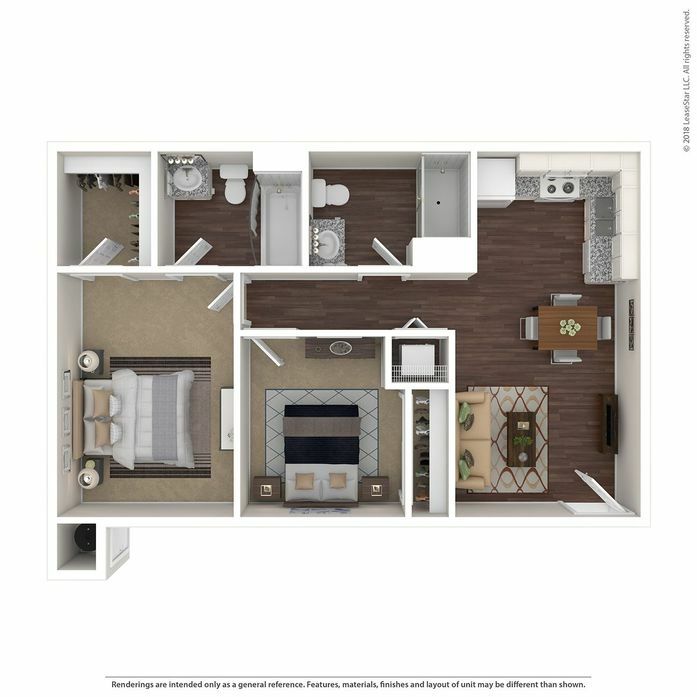 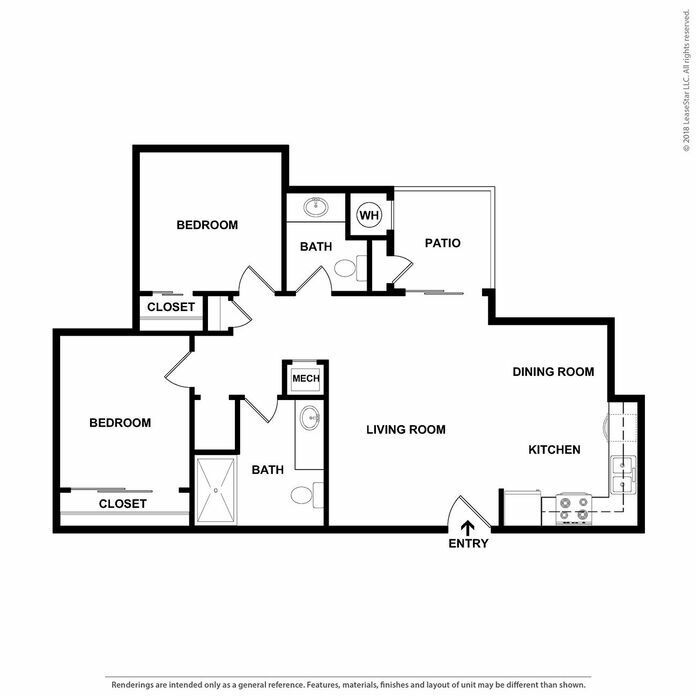 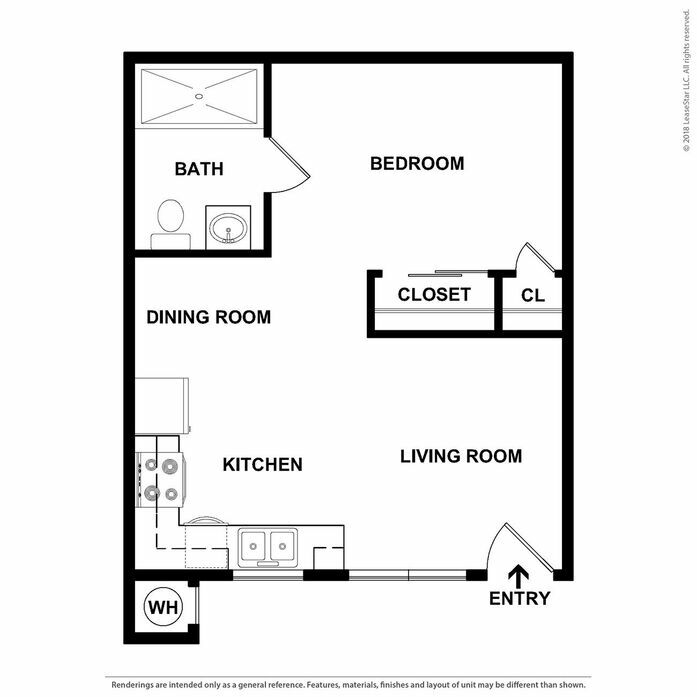 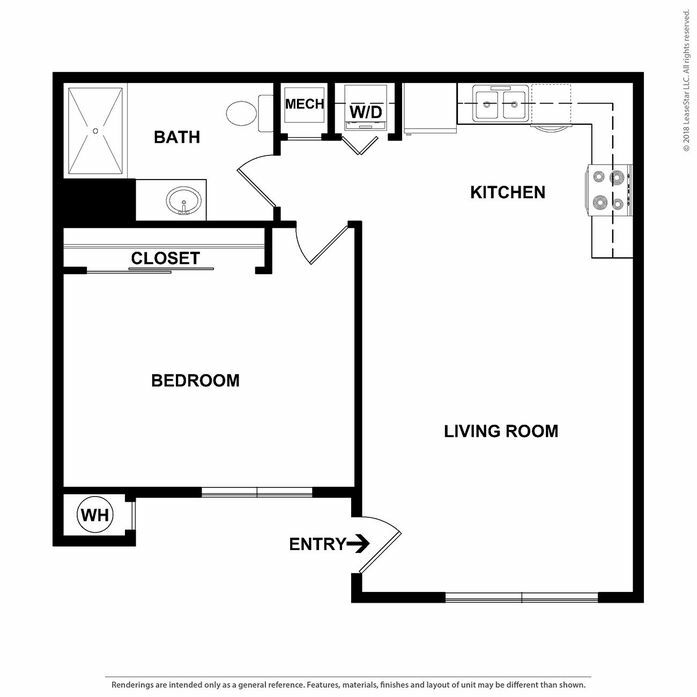 We offer floor plans with one and two-bedroom apartment homes nestled in a residential neighborhood. 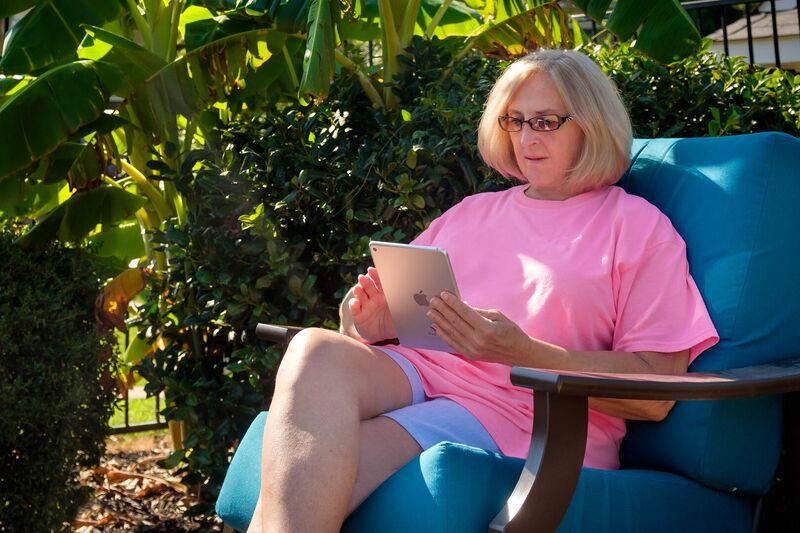 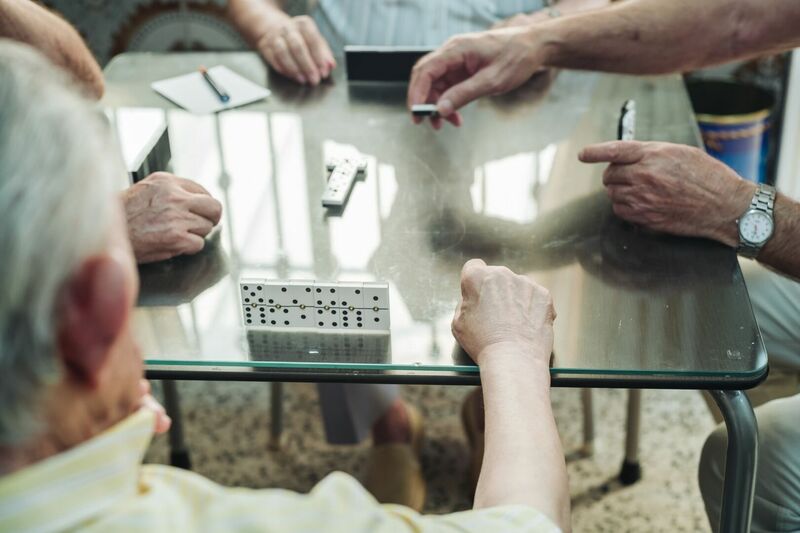 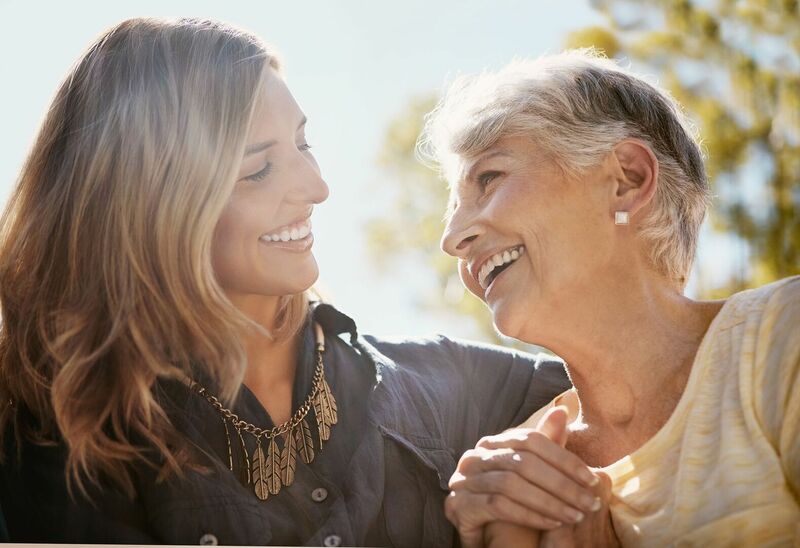 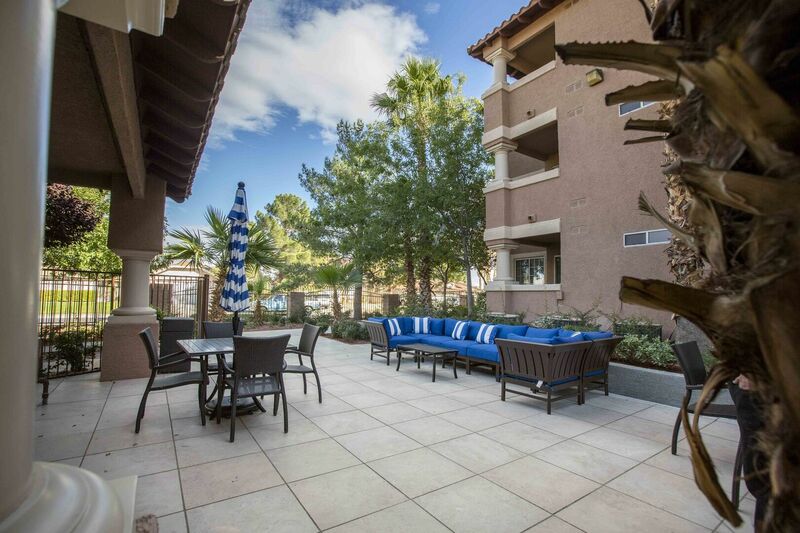 Our residents also enjoy community features such as an outdoor patio with conversational seating areas in addition to our community social gatherings. 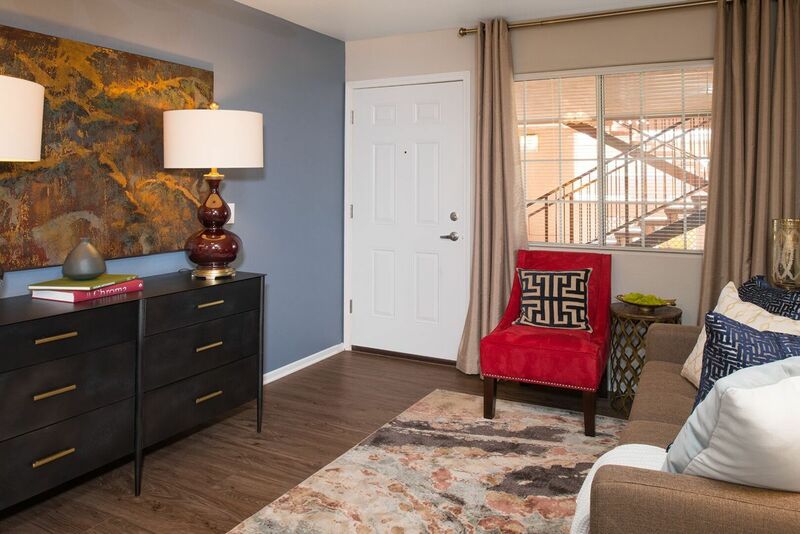 Contact us to learn more about living at Attiva Winterhaven or apply now and make us your new home. 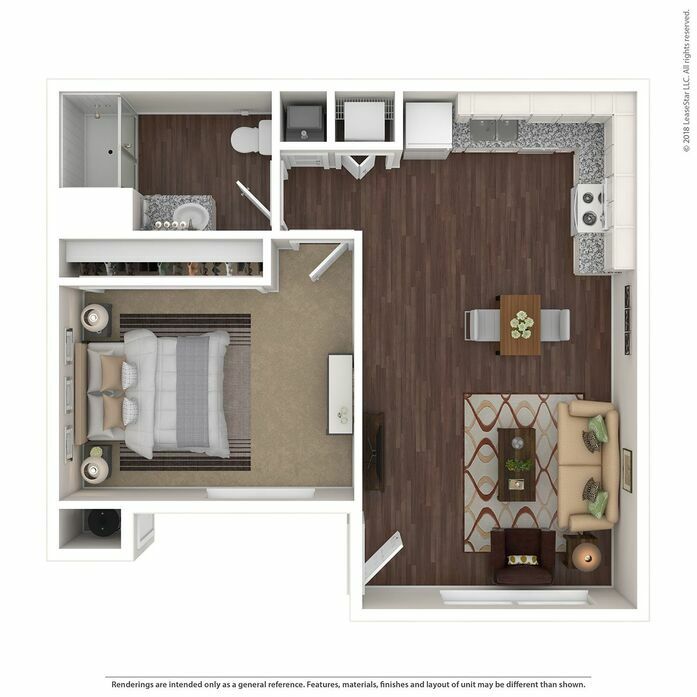 Attiva Winterhaven offers a spacious one bedroom apartment home with a custom-designed, gourmet kitchen featuring granite countertops, undermount sink with gooseneck faucet, under cabinetry lighting, designer hardware, and tile backsplash to help inspire your inner chef and add style to mealtime. 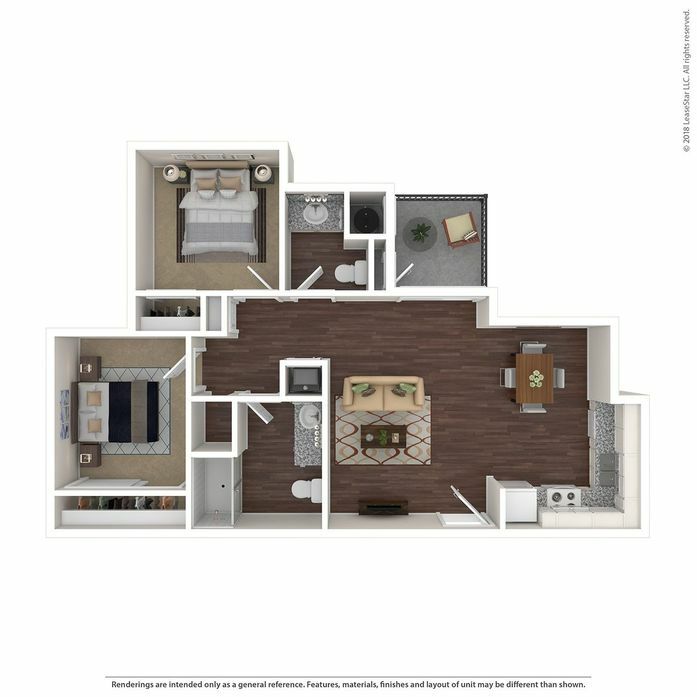 Attiva Winterhave offers a spacious one bedroom apartment home with a full length closet to make room for those extra special belongings. 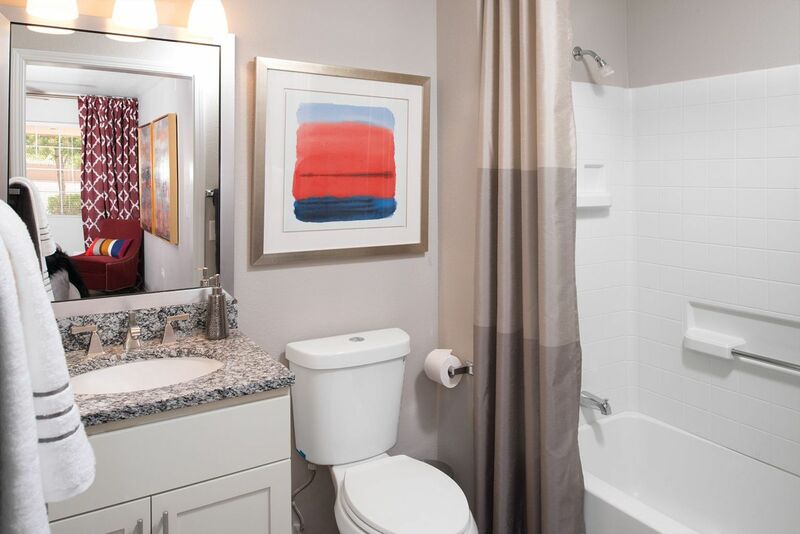 A walk-in shower helps you start the day refreshed or helps you relax after a long day. 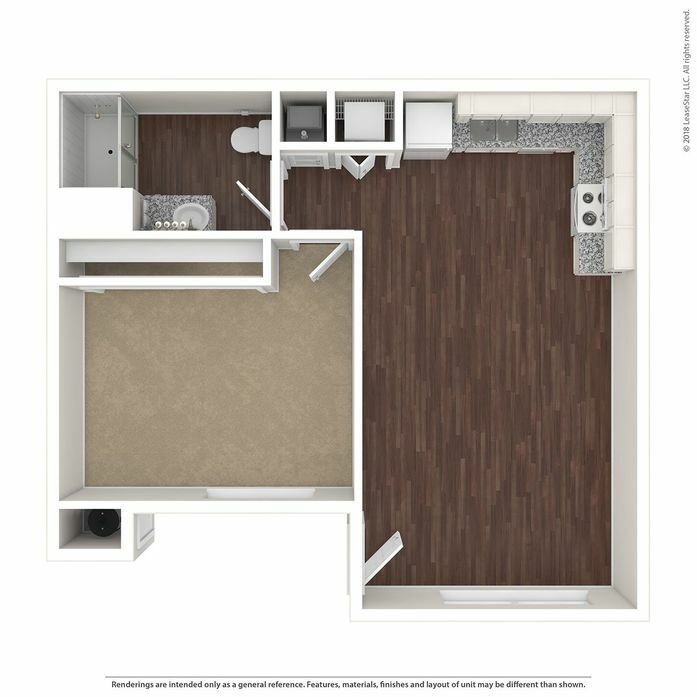 A custom-designed, gourmet kitchen features granite countertops, undermount sink with gooseneck faucet, under cabinetry lighting, designer hardware, and tile backsplash helps to inspire your inner chef and add style to mealtime. 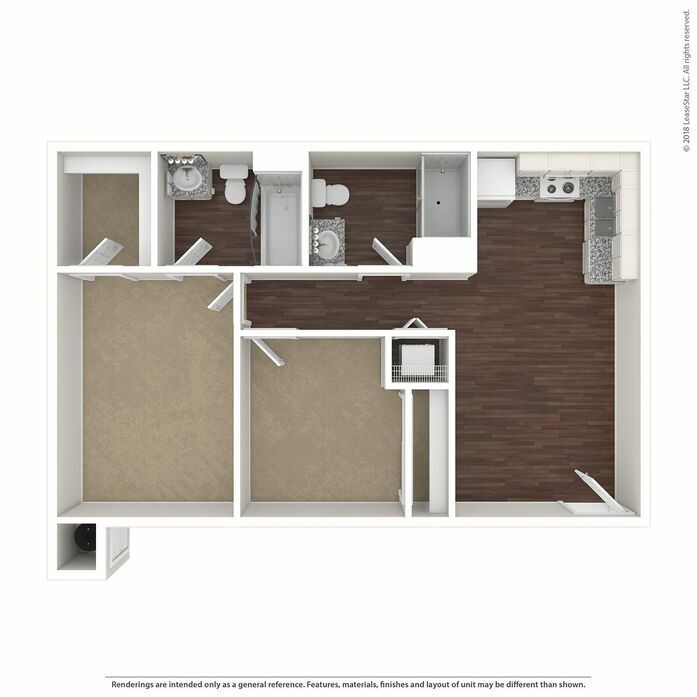 An in-home washer and dryer set provides added convenience. 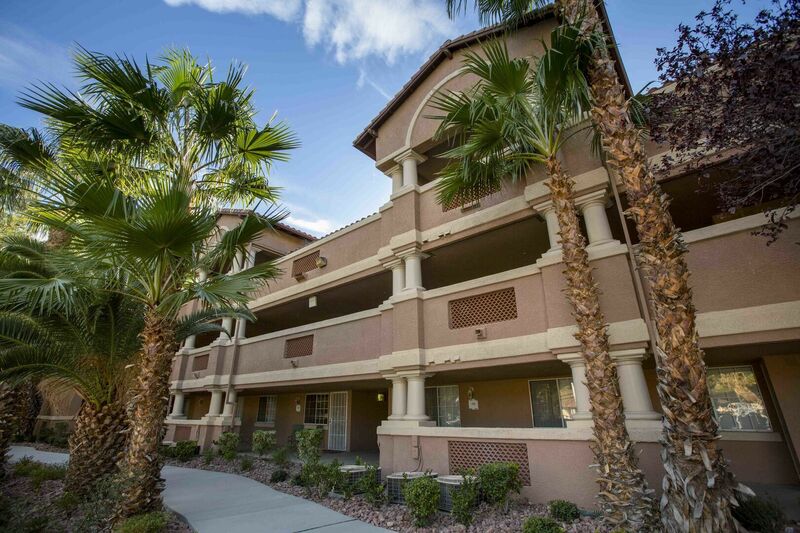 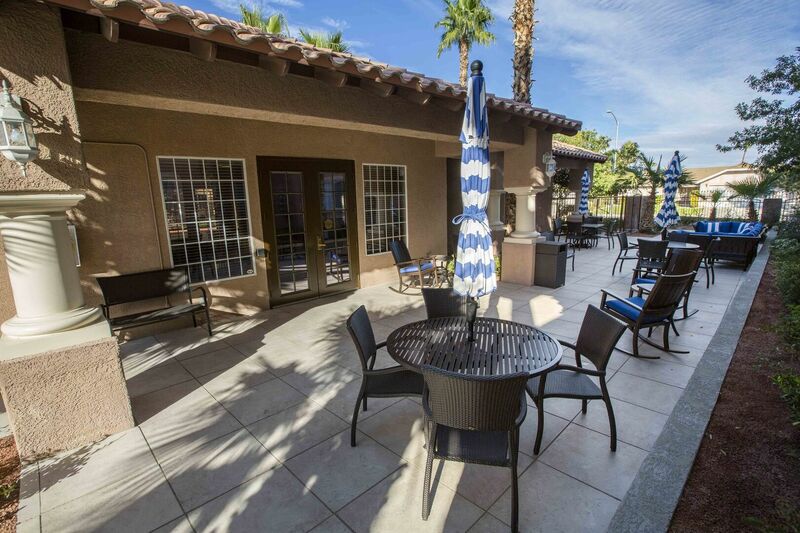 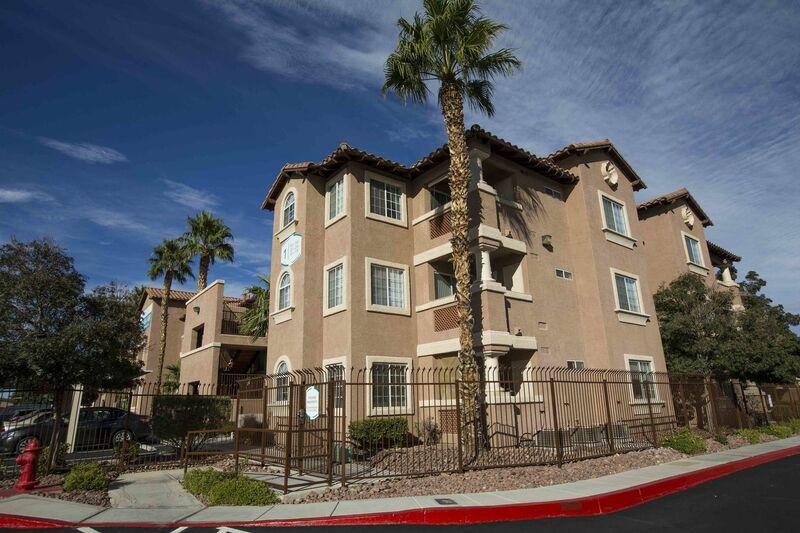 Attiva Winterhaven offers a spacious two bedroom apartment home with a relaxing patio. 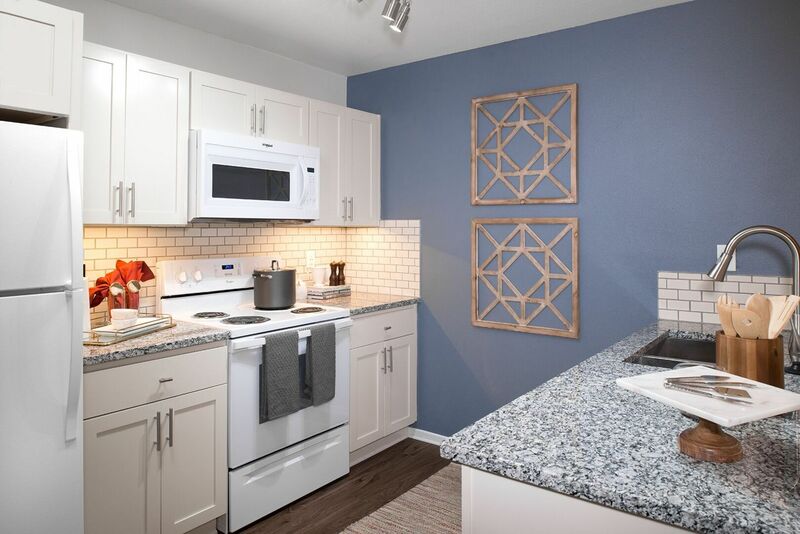 A custom-designed, gourmet kitchen features granite countertops, undermount sink with gooseneck faucet, under cabinetry lighting, designer hardware, and tile backsplash helps to inspire your inner chef and add style to mealtime. 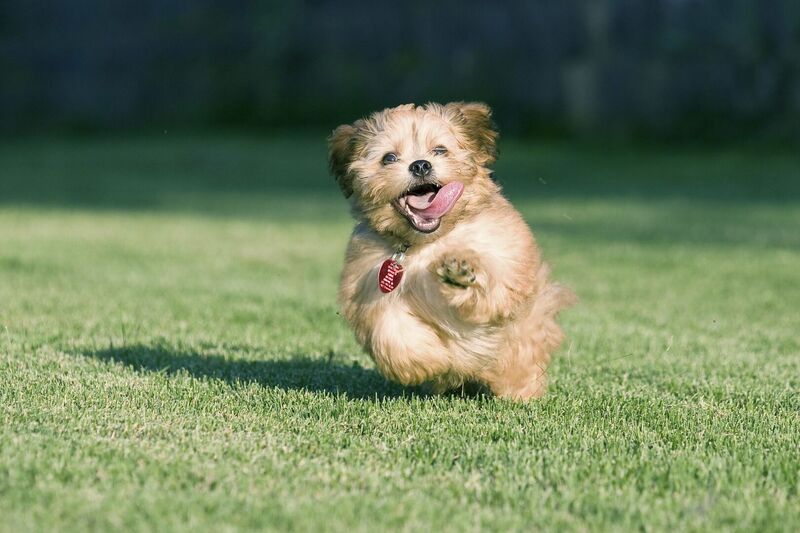 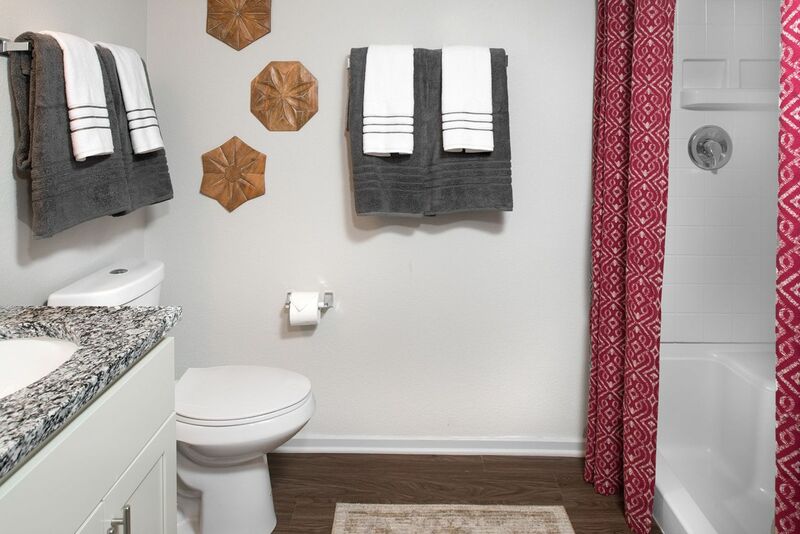 An in-home washer and dryer set provides added convenience as you go about your day. 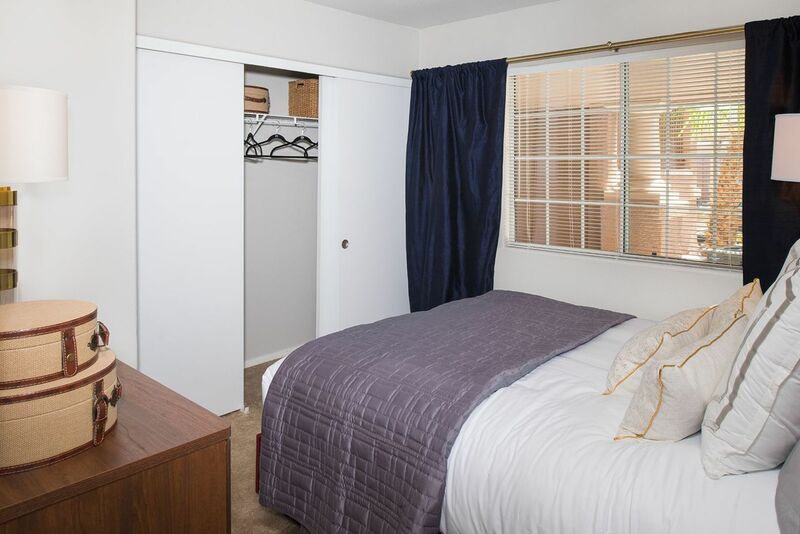 Attiva Winterhaven offers a two bedroom apartment home with an in-home washer and dryer set to provide added convenience as you go about your day. 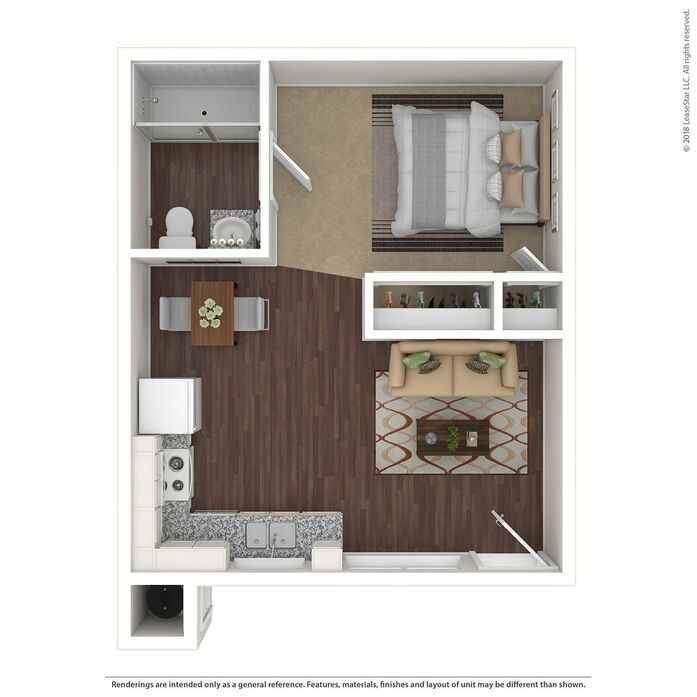 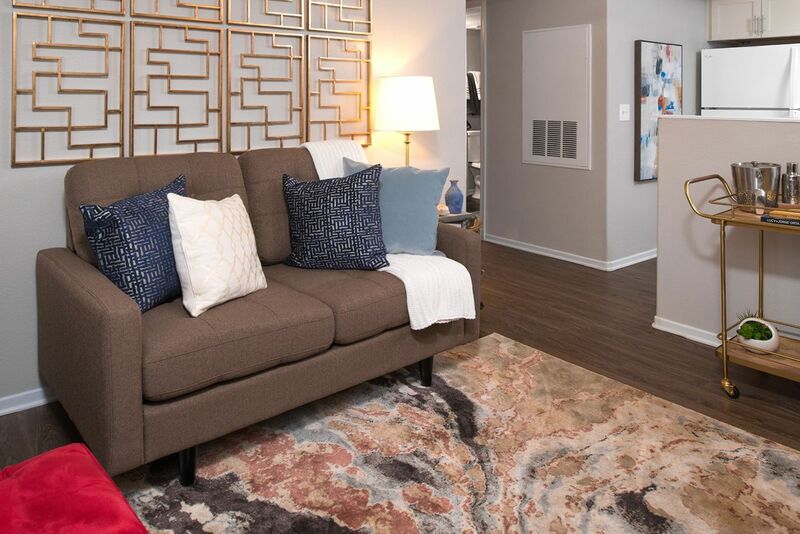 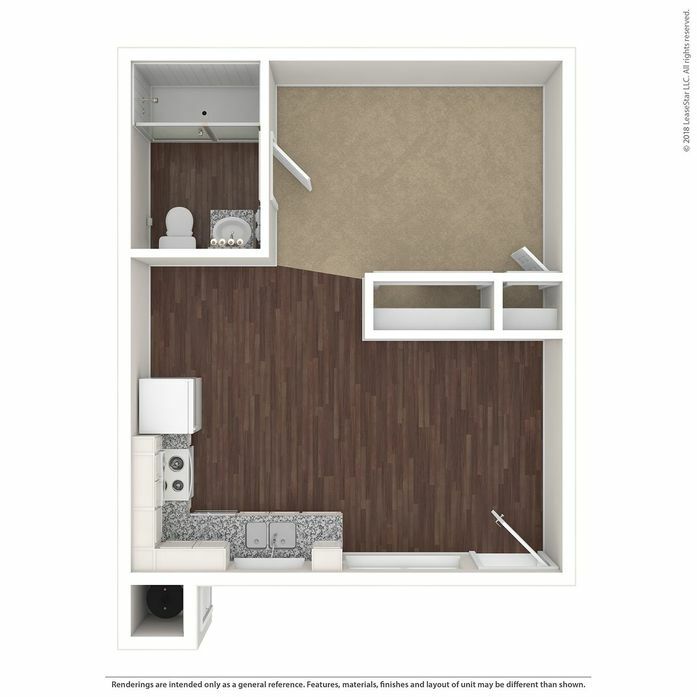 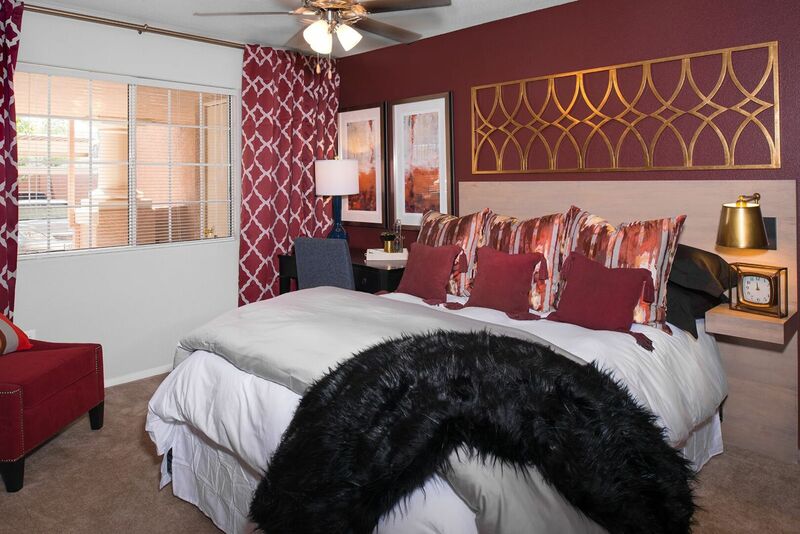 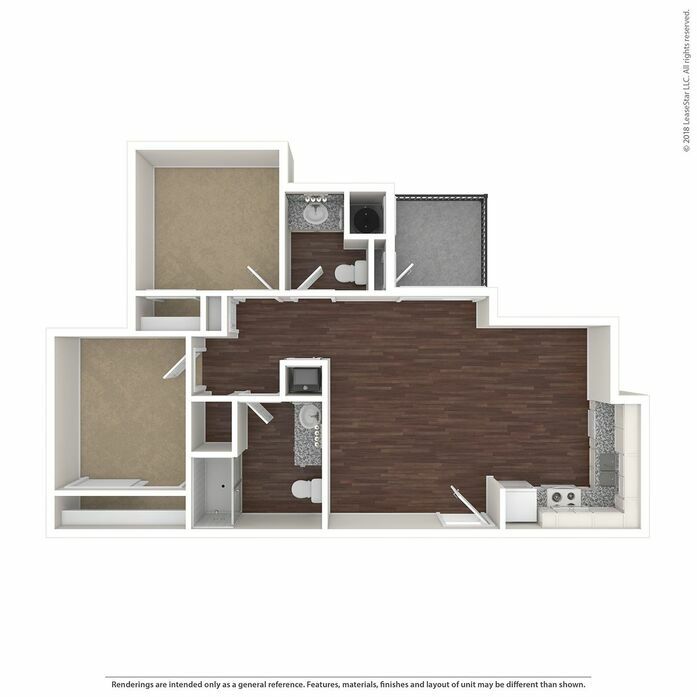 The apartment home features a walk-in closet to make room for those extra special belongings. 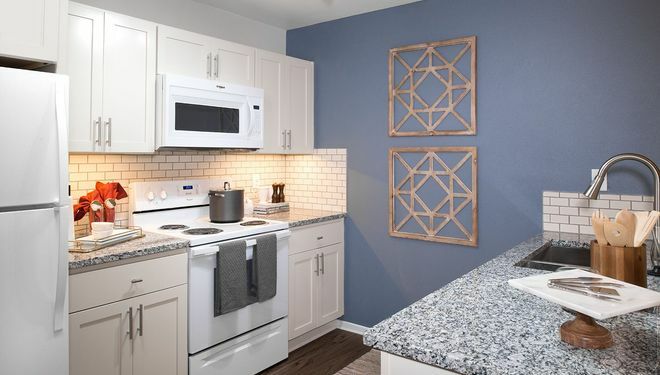 A custom-designed, gourmet kitchen features granite countertops, undermount sink with gooseneck faucet, under cabinetry lighting, designer hardware, and tile backsplash helps to inspire your inner chef and add style to mealtime.